Tune in today at 11:30am for the Iowa Learning Farms November webinar, featuring Dr. Mary Harris. Get the buzz on pollinators – their importance to biodiversity, larger impacts on our agricultural ecosystems, and the many challenges that pollinators currently face. This promises to be a timely and thought-provoking presentation! Harris is housed in ISU’s Departments of Natural Resource Ecology and Management and Entomology. She is actively involved with the STRIPs project at the Neal Smith National Wildlife Refuge, Prairie City. To connect to the webinar, go to https://connect.extension.iastate.edu/ilf/ at 11:30 am. If you’d like to attend in person, the webinar will be presented live from Curtiss 0009 on the Iowa State University campus. As always, the archived version of the webinar will be posted on the ILF website following its completion. Mary Harris, Professor of Entomology and Natural Resource Ecology and Management at Iowa State University, was featured on Iowa Public Radio’s River to River program last week. 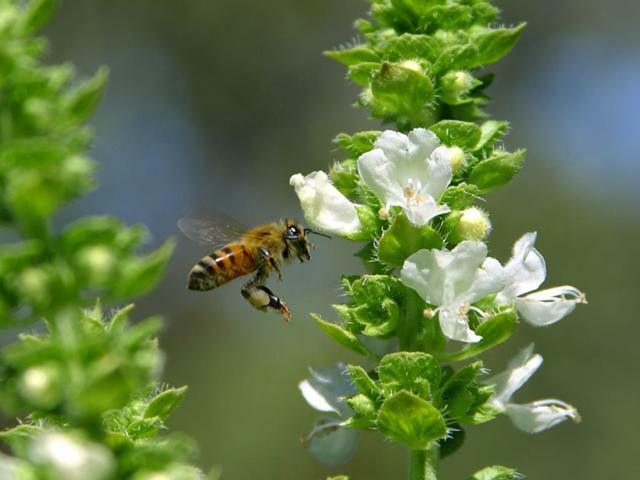 The discussion was centered around a recently-released study investigating a particular class of insecticides called neonicotinoids found in Iowa waterways, along with the impacts on bees and other invertebrates. Listen to the program on Iowa Public Radio’s website at Toxic Pesticide That Affects Honeybees Found in Iowa Waterways. Mary Harris is interviewed by Conservation Pack member Stewy for an upcoming “Adventures of the Conservation Pack” video episode. Harris helps Stewy learn about honey bees and other pollinators, and their very important role in biodiversity and ecosystem health. Also on the topic of pollinators, Veenker Memorial Golf Course in Ames is participating in the international Operation Pollinator project, aimed at developing sustainable, native habitat for pollinator species. Read more at New Attraction Developed for Veenker.